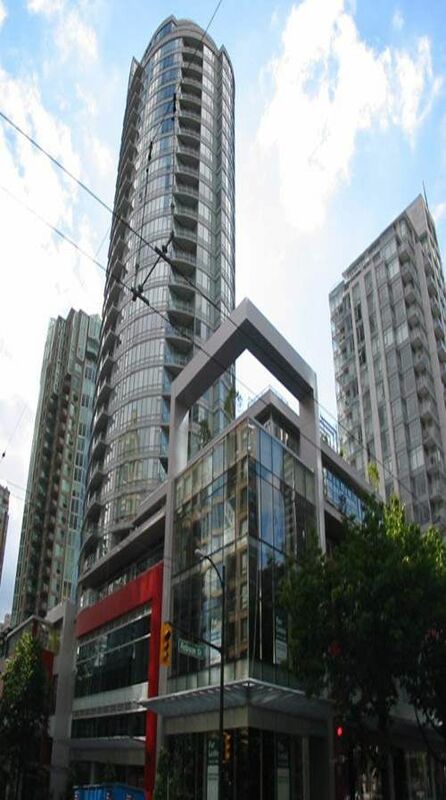 833 Homer, Vancouver, BC V6B 0H4, corner of Homer & Robson, 200 suites, 29 levels, built by Magellan Developments. The building completed in June 2010. 24 Hour Concierge& much much more. Top of the line appliances from SubZero, Leibher and AEG.